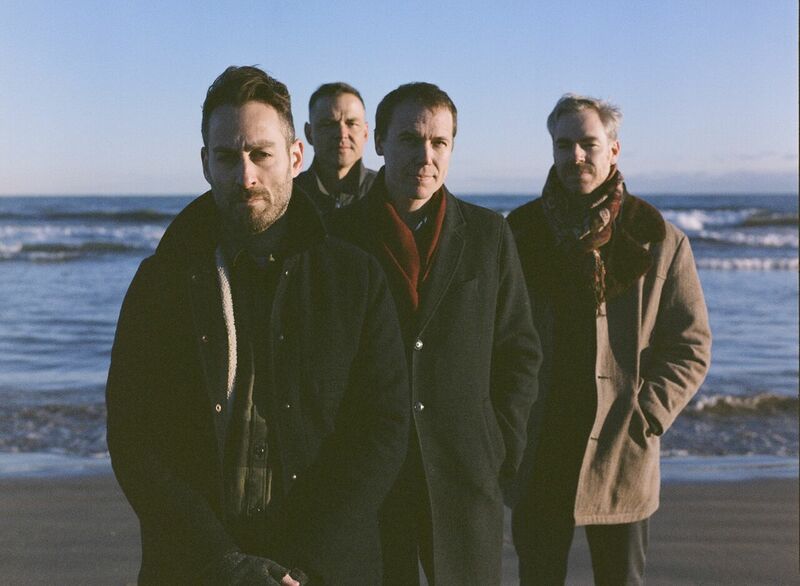 Taken from their forthcoming full-length album, American Football (LP3), out March 22nd, the band today unveil their latest single Uncomfortably Numb. The track is built around a chiming guitar melody that directs the band's soft percussion a lulled vocals in to action. "I feel like my lyric writing has changed a lot over the years," says Mike. "The goal is to be conversational, maybe to state something giant and heavy, but in a very plain way. But, definitely in this record, I keep things a little more vague." Take a listen for yourselves below.